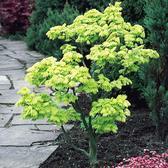 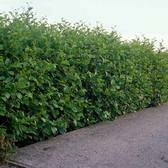 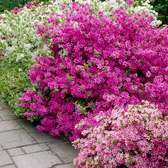 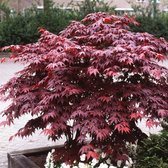 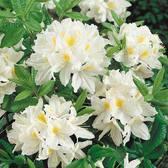 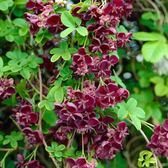 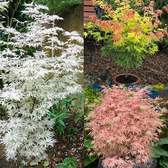 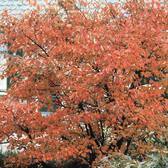 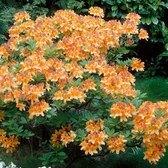 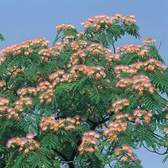 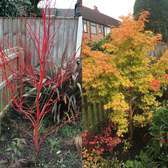 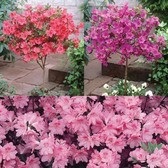 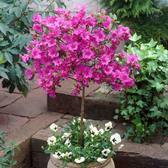 This web exclusive category contains all the shrubs and trees in our range that we cannot fit into our seasonal catalogues. 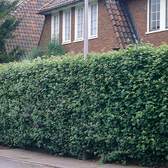 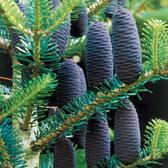 It's packed with items ranging from compact shrubs to hedging and trees that grow several metres tall. 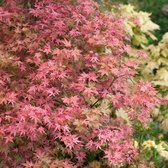 Whether you're looking for something for a border, patio pot or a large feature plant we're sure this category will have something for you.